Car accidents cause injuries, unpaid medical bills, lost wages and transportation problems. 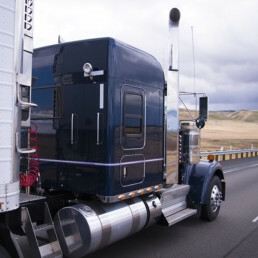 Car accidents disrupt your health, family, career and finances. Car accidents victims are devastated not just physically but also emotionally and financially. Victims instantly go from people that everyone depended on to a person that must depend on others. The disruption starts with immediate medical treatment and the loss of freedom. After being rushed to the hospital you soon realize that the emergency room team is concerned about unstable or life threatening injuries. They act for the person with internal bleeding in the brain but send the concussion victim back to he game like a football coach from the 1980’s. They fix broken bones but send those with excruciating back pain home. After the hospital visit you have little guidance other than to follow up with a doctor that you have never heard of or your family doctor who does a fine job with the flu but may not be the right fit for a car accident. A car accident lawyer can craft a recovery plan. The next day you are unable to work, to care for your family and you no longer have a car. Medical bills are coming, your monthly bills are waiting and you can’t work and you no longer have a car. The insurance company for the person that crashed into you is calling to request a recorded statement while often offering encouraging words. Why does the insurance company need a recorded statement when the car accident is clearly their driver’s fault? 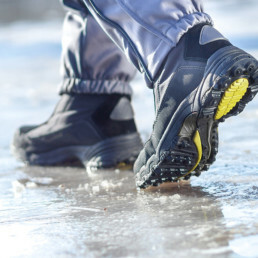 If these questions and concerns sound familiar, let Patterson Law help you Recover. Call 301-383-1522 to schedule a free consultation with Maria Patterson a Top 100 Maryland Super Lawyer, Top 10 client’s choice award winner for car accidents and a Top 1% Car Accident Lawyer winner. Patterson Law is located in Prince George’s County in Bowie. A famous boxer once said “Everyone has a plan until they are punched in the face.” No one plans for the punch in the face that is a car accident. You need a car accident lawyer with a plan to help you recover. 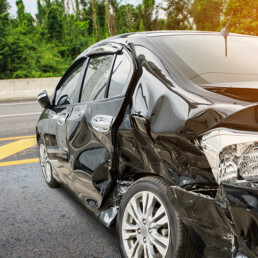 The Prince George’s County car accident lawyers at Patterson Law have tried over 150 personal injury jury trials and around a thousand judge trials. Choosing an experienced car accident lawyer that has been selected as being among the “Best of the Best”* or as a Top One Percent Car Accident Lawyer will give you the best chance of succeeding with a favorable settlement or verdict. Top rated Prince George’s County car accident lawyers, George Patterson and Maria Patterson started their careers as car accident lawyers for several major insurance companies. Patterson Law currently handles car accident cases on behalf of those of who have been injured.  Having handled serious car accident cases on both sides, Patterson Law knows how to pursue difficult car accident cases to a successful resolution. George and Maria Patterson have worked with several major car insurance companies and know how important the trial experience and willingness to take a car accident to trial is to reaching a fair settlement. Maryland has between 400 to 500 fatal car crashes per year. On average there are over 100,000 motor vehicle crashes per year with approximately 31,000 involving injuries. Prince George’s County accounts for just under 14% of the crashes. 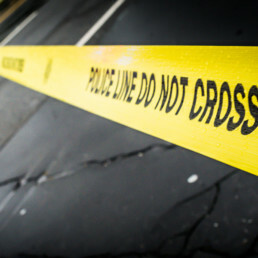 Many of these car accidents result in disputes over responsibility and value. Please call George or Maria Patterson at 301-383-1522 to schedule a free consultation about your car accident case. 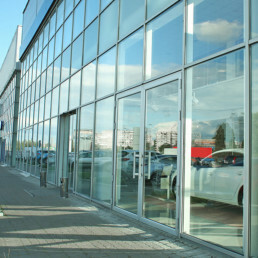 Their offices are located in Prince George’s County near the intersection of Route 301 and Route 50. Identifying the medical specialists that treat your injuries. Determining the best way to pay for the medical care even if you do not have health insurance. Returning to work when it is safe to do so. Planning for the impact the recovery process will have on your family. Recognizing that following through with a plan will result in the best possible options to resolve their case through a settlement or a trial. A settlement offer is a choice between accepting a known dollar figure or an unknown verdict at the end of a car accident trial. The Bowie car accident lawyers at Patterson Law offer reasonable contingency fees, free consultations and no legal fees unless a recovery is obtained. 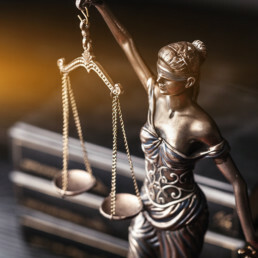 Obtaining the best possible result for a car accident case requires a reasonable contingency fee agreement with a car accident lawyer recognized as being among the best in Maryland. Having a proven lawyer to pursue your case is essential to eliciting the best possible offers. Maria and George Patterson have obtained noteworthy car accident verdicts and settlements. Please call 301-383-1522 to speak with a Top 100 Maryland Super Lawyer for a free car accident consultation. Auto insurance companies have a responsibility to protect their policy holder and that is not the same as a duty to protect the people their policy holders injure. He worked diligently for me. 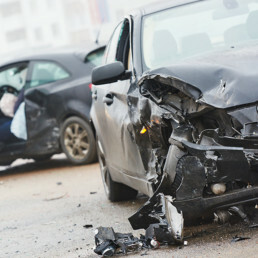 Car Accident victims expect to be compensated for what they have endured after a car accident, but insurance adjusters can only obtain authority to compensate damages that have been properly documented. A properly documented damage is a damage that a trial lawyer can effectively present in court. 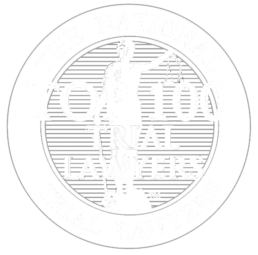 Only the top 100 trial lawyers from Maryland who are actively practicing in civil plaintiff law are eligible for membership. Members must demonstrate superior qualifications, leadership skills, and trial results as a legal professional. The selection process for this elite honor is based on a multi-phase process based, in part, on peer nominations combined with third party research. I have had numerous cases against Mr. Patterson and have always found him to be a superb advocate for his clients while always conducting himself in a highly professional and ethical manner. Prince George's County, car accident lawyer, George Patterson has been board certified as a civil trial advocate by the National Board of Legal Specialty Certification and is their state coordinator for the Washington D.C. region of Maryland. George Patterson has also been board certified as a civil pretrial advocate, recognized as a Maryland Super Lawyer and received an AV rating by Martindale Hubbell. George Patterson has been named to the 2013 list of the Top 100 Maryland Super Lawyers since 2013.  Maryland Super Lawyers refers to the list as the "Best of the Best" lawyers. 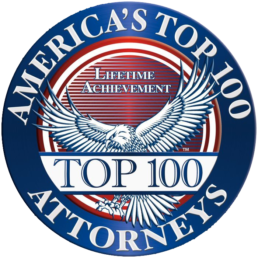 Maria Patterson's impressive record as a car accident trial lawyer has earned her the recognition as a Top One Percent Car Accident Lawyer by Car Accident Lawyer.Org. The Prince George's County car accident lawyers have also obtained the best possible client reviews on Avvo.com an attorney rating service. The Prince George's County car accident lawyers have also obtained the Avvo client's choice designation for car accident cases. 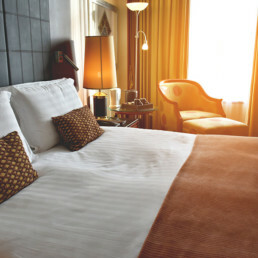 George and Maria Patterson have obtained the best possible rating of a 10.0 by Avvo.com. If you have been involved in a car accident, please contact a car accident lawyer at Patterson Law to schedule a free consultation. 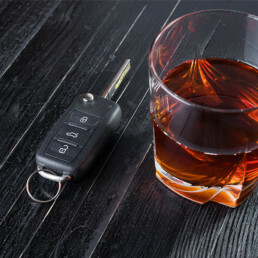 It is critical to retain a lawyer shortly after a car accident so that a request for the police report is issued an a recovery plan is created. George and Maria Patterson may be reached at 301-383-1522 to discuss your car accident case. 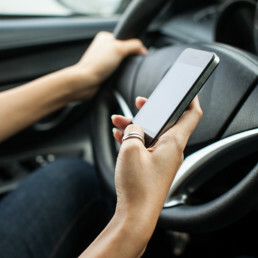 A car accident lawyer at Patterson Law may be reached on the 24 hour injury phone at240-893-7474.